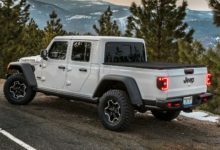 You’ve read the specs on paper of the differences and similarities between the Gladiator and the Wrangler, now see it in action. 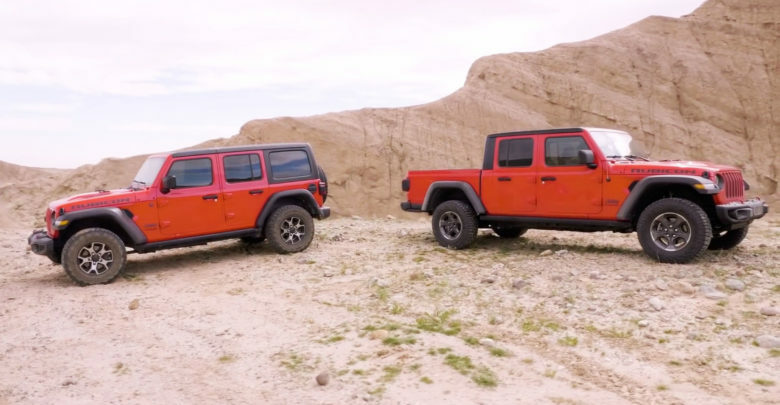 Edmunds pits the Gladiator versus the Wrangler in some real world testing — an RTI score comparison test as well as an off-road crawling simulation course. See for yourself how the two vehicles compare!